In the latest instalment of her survey Roxanne describes the progress made by her protégés, and then considers the seagulls’ dietary habits and lists some of the other birds which are eking out a living and raising their young on the arid little island of Perdiguera. 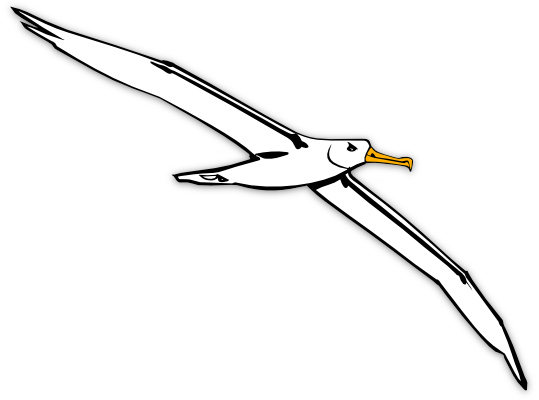 The continuing saga of the seagulls of Isla Perdiguera, researched and related by Roxanne, the Ship’s Naturalist. The Ship’s Naturalist has been kept very busy over the past few weeks, caring for her two yellow-legged gulls. She has also been keeping her diary up to date, and the delay in bringing you part five of the Seagull Survey is through no fault of her own. Part six really will follow shortly – I promise!